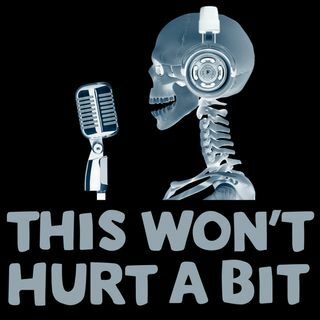 The medical podcast for your cortex and funny bone. Dr Mel Herbert, Dr Jess Mason and the FOOLYBOO team bring you a Medicine, Science, History and Humor Podcast that won't hurt a bit. 7 - CAN FEVER CAUSE BRAIN DAMAGE?